My video introduction is available! Please check. I grew up in Seoul, South Korea but I currently live in the U.S. Since 2015, I have started teaching Korean to English speakers including groups and one-on-one sessions through online or in person. I have many ways I like to teach but ultimately my lesson plans are totally dependent on what YOU want. So, please let me know your goal. Eileen delivers an exceptional lesson experience and ranks in the top 15% of our teachers nationwide. My lessons are basically in Korean. So, I will try to speak Korean as much as possible. But, I still teach in English. - Which do you want more, discussion or revision? How much do you want me to speak? 50:50, 80:20, etc. - Do you want me to focus on correcting your pronunciation/basic grammar? Or to rewrite what you said? Usually, my lessons have Homework. Are you okay with this? How much homework do you want? How many hours do you have for homework? If you need to reschedule or cancel a lesson, I need to be notified 24 hours in advance. If you ask to change after this 24-hour period I will have to charge you the full price of the lesson. This same rule applies if you are over 15 minutes late and you have not contacted me beforehand. I adjust my life and schedule around these lessons, so please understand why I need to be strict about this type of situation. Our first lesson went great! 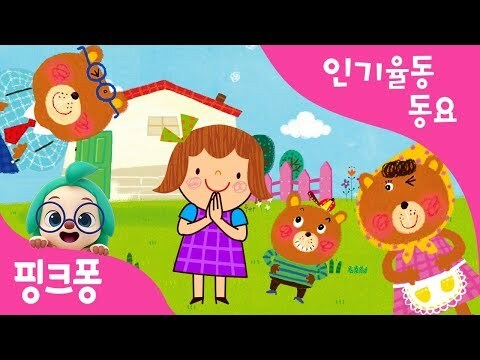 Mrs. Eileen has helped my daughter improve a lot in Korean! She's very kind, patient, and is always there to help you if you are ever confused. I would definitely recommend picking her as your next teacher! Wow, Eileen is a really good teacher! She had so many resources ready and even homework for me. Even though it was challenging, I never felt defeated. I can tell that I'm going to learn a lot from her. Eileen was so helpful with my learning process. I'm terrible at memorizing vocabulary and she made it easy by taking one thing at a time. The use of tense in Korean also confuses me occasionally and she was able to appropriately help me with that as well. 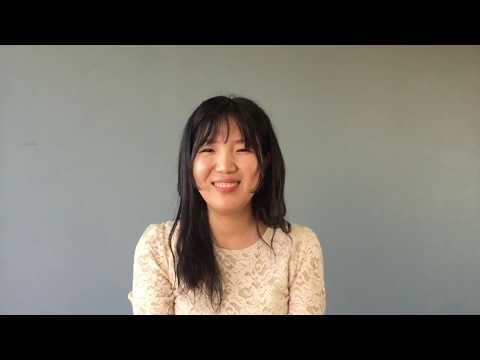 She is very patient and is happy to help someone who really wants to learn Korean. Highly recommended.